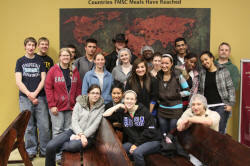 non-profit organization Feed My Starving Children (FMSC). 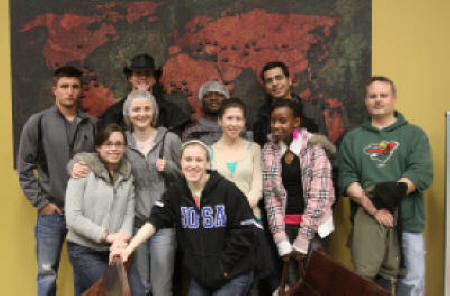 This group "...will strive to eliminate starvation in children throughout the world by helping to instill compassion in people to hear and respond to the cries of those in need. " We want to help them do it! Why: Because they need, and we have it to give. 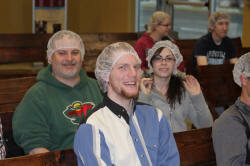 We are signed up for the next FMSC day on November the 2nd. We are signed up for 2:30 p.m. to 4:30 p.m. If you would like to volunteer, please either register by email to Bob or on line under our group by clicking HERE and using join code PTK.